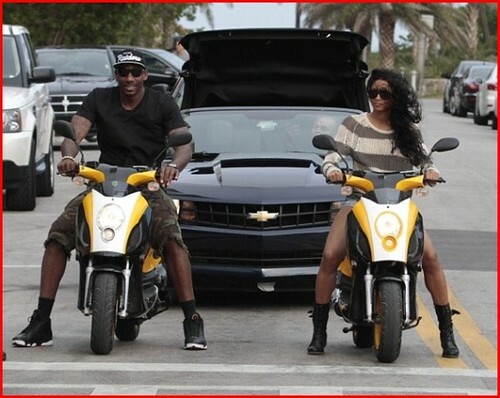 While Ciara has admitted to dating NBA star Amare Stoudemire, the two haven't been caught showing much PDA. But the new couple was recently spotted all over South Beach, side by side. Honestly, we're happy for these crazy kids.